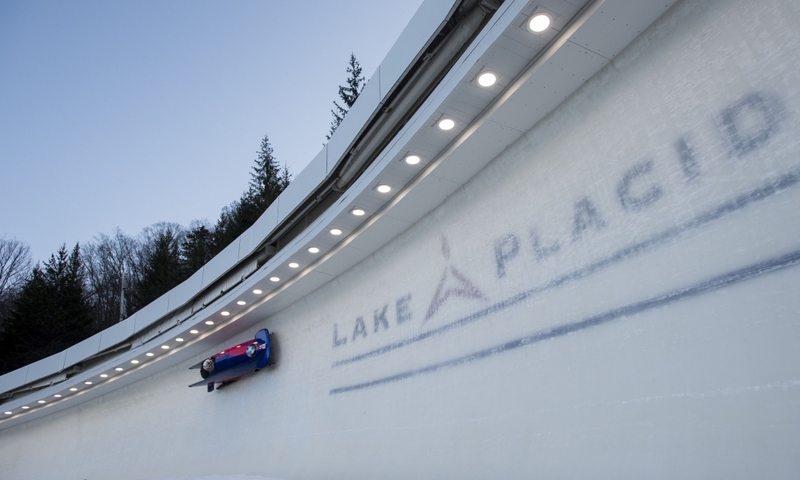 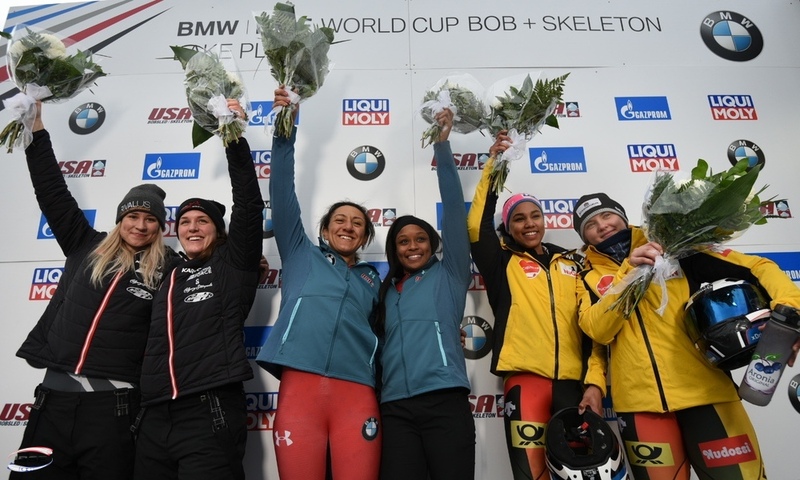 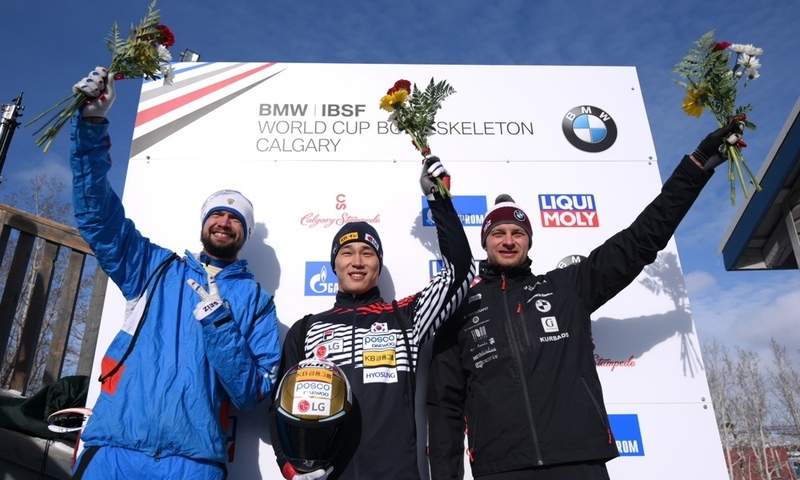 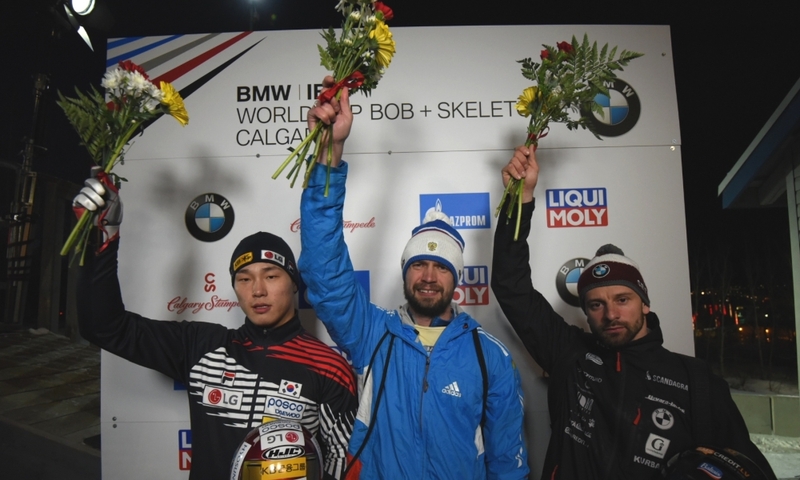 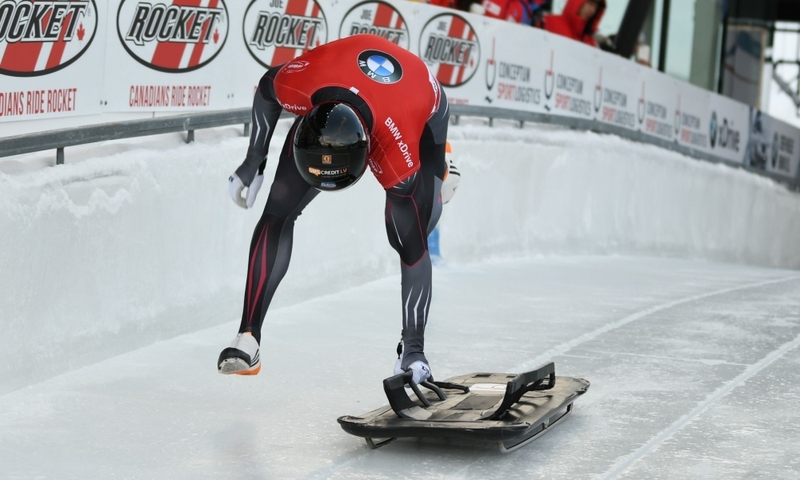 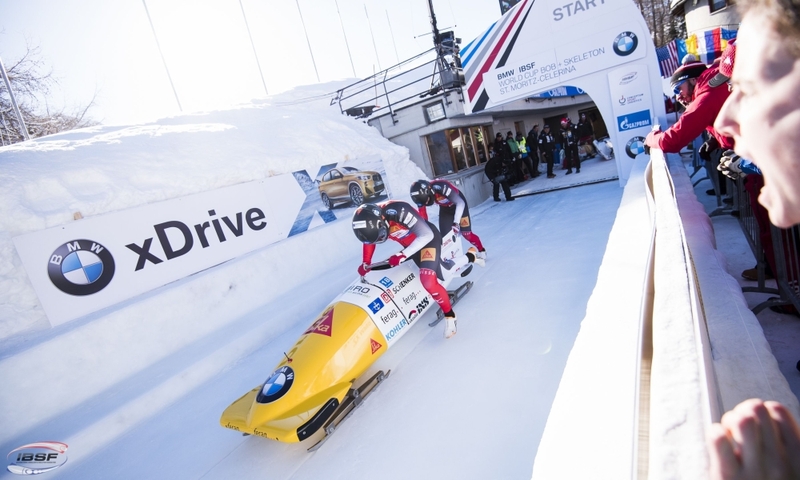 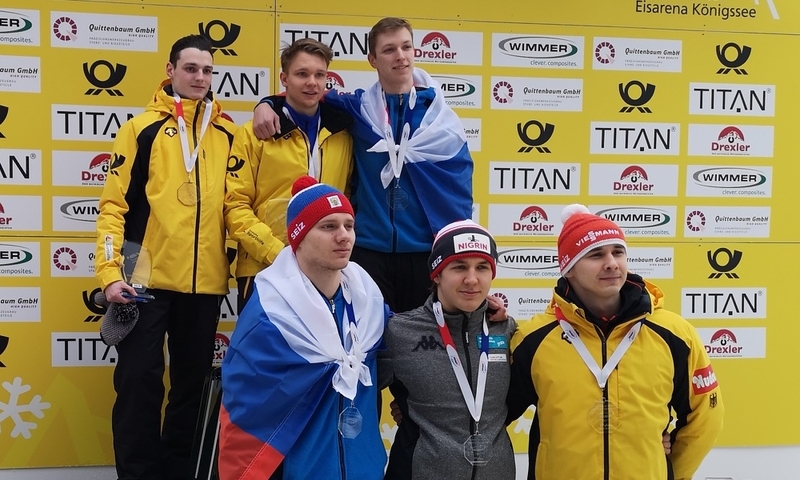 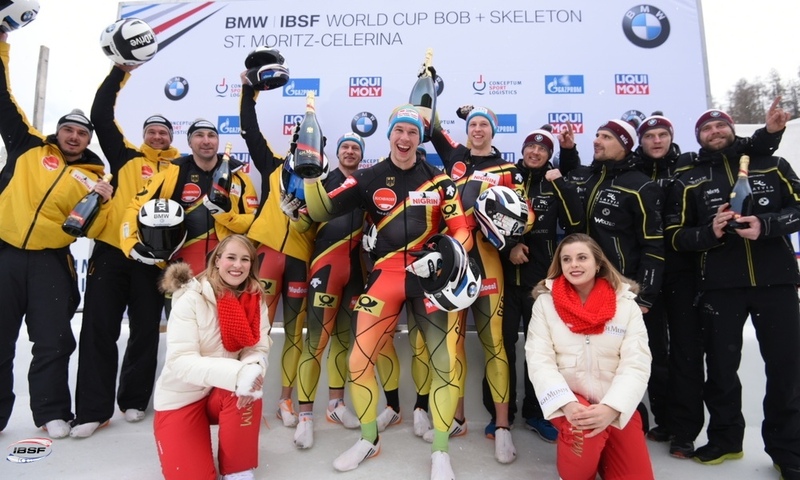 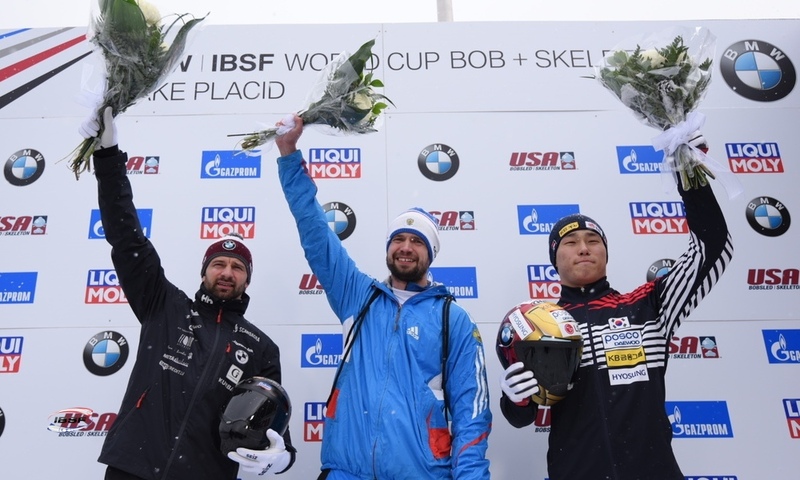 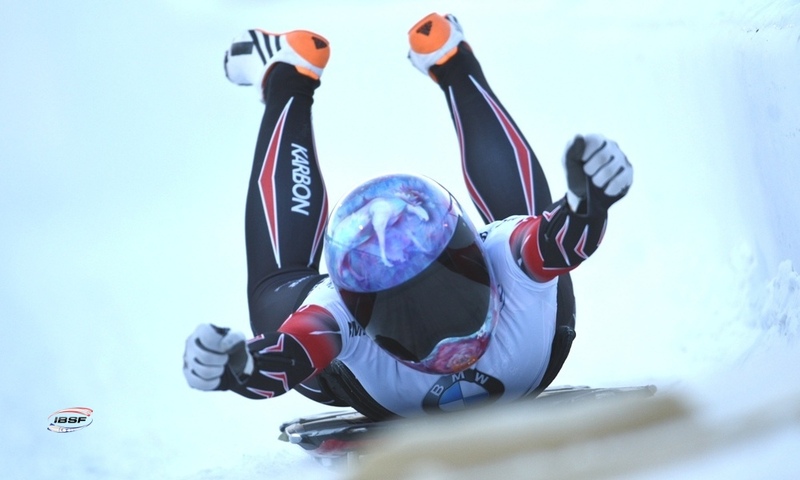 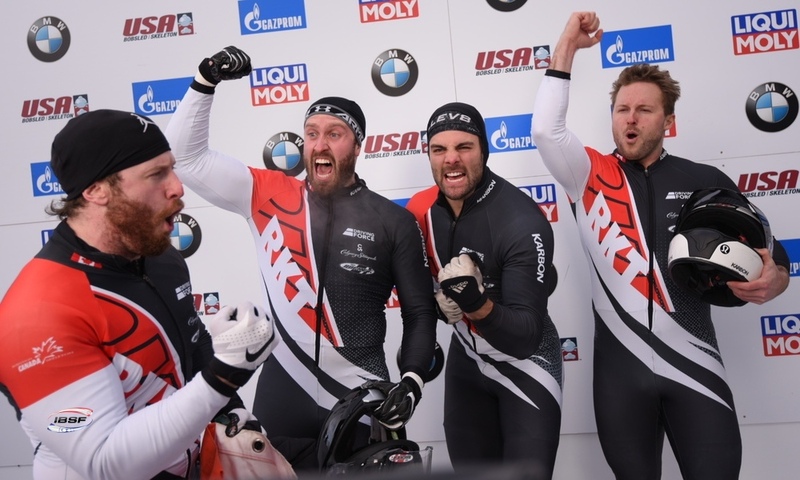 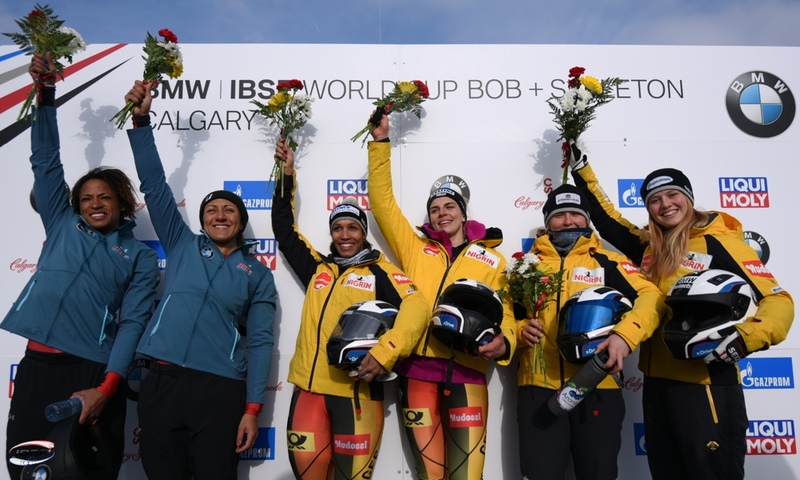 Winterberg (RWH) The German federation BSD has nominated its Skeleton athletes for the BMW IBSF World Cup 2018/2019. 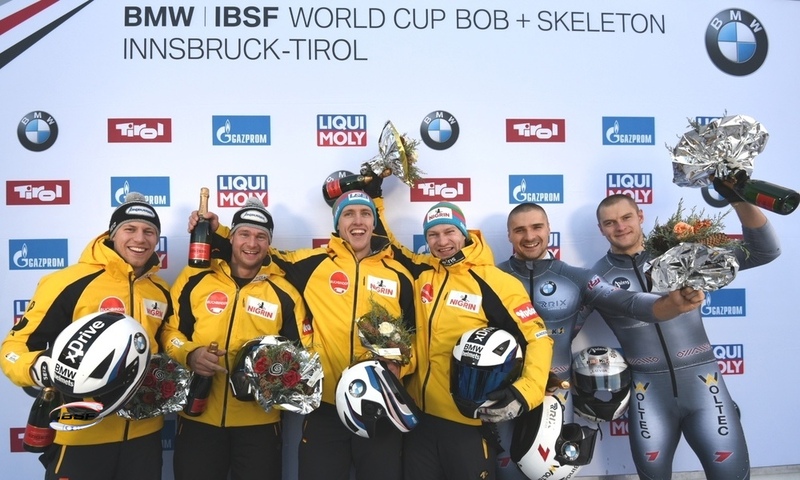 That was announced on bsd-portal.de. 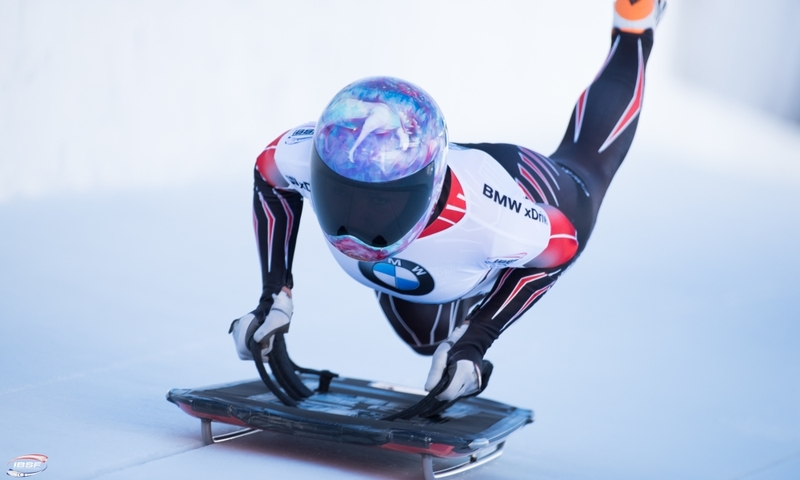 In Women’s Skeleton, Olympic Silver medallist Jacqueline Lölling will try to defend her Overall World Cup title. 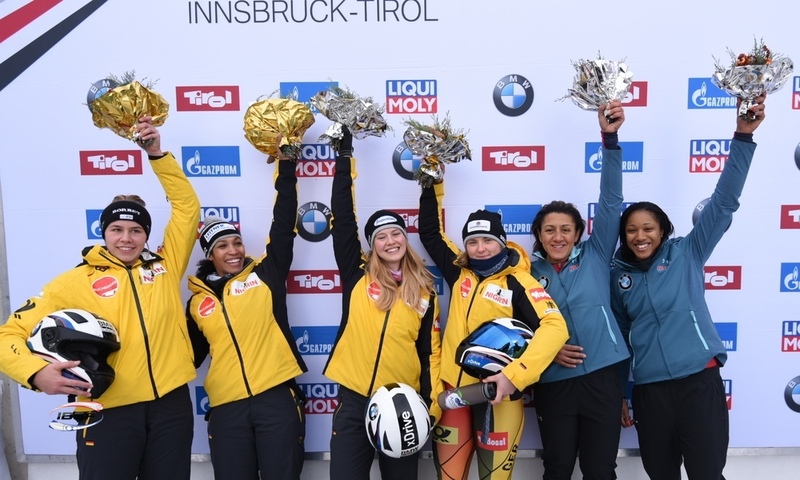 She’s accompanied in the German team by 2016 World Champion Tina Hermann. 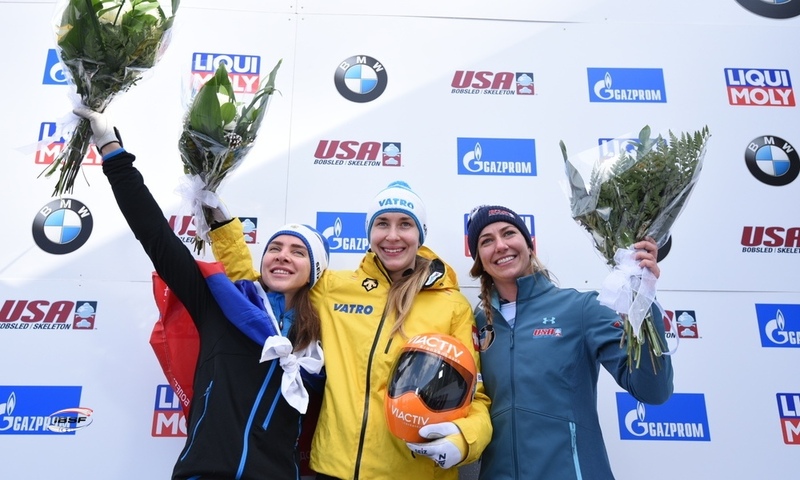 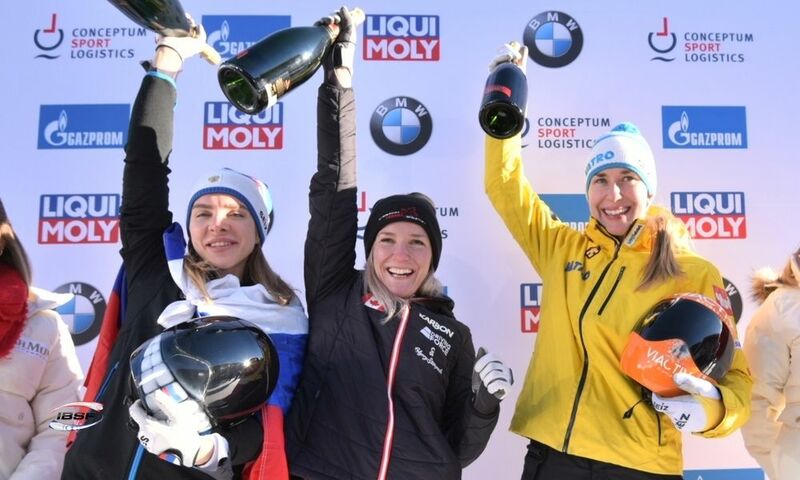 The third German World Cup spot will be shared by Sophia Griebel and World Cup debutant Susanne Kreher, who both will compete in two of the first four World Cup events.